Skinner’s Custom Painting has a colorful color scheme. The Photo Gallery page showcases Tony Skinner’s recent work. Pioneer Media created this website and provided hosting and management services for Skinner’s Custom Painting, but the website is no longer available. 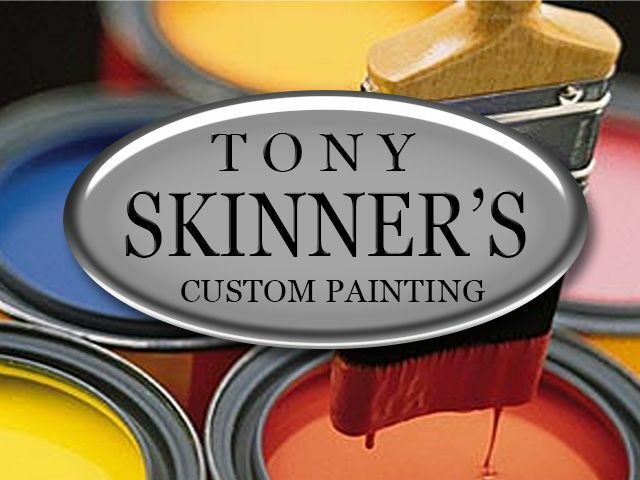 Skinner’s Custom Painting is a quality painting specialist in Knoxville, Tennessee. They have been provided quality, reliability, and attention to detail for over 20 years. Skinner’s Custom Painting can handle jobs from small one-room projects to large-scale commercial projects.